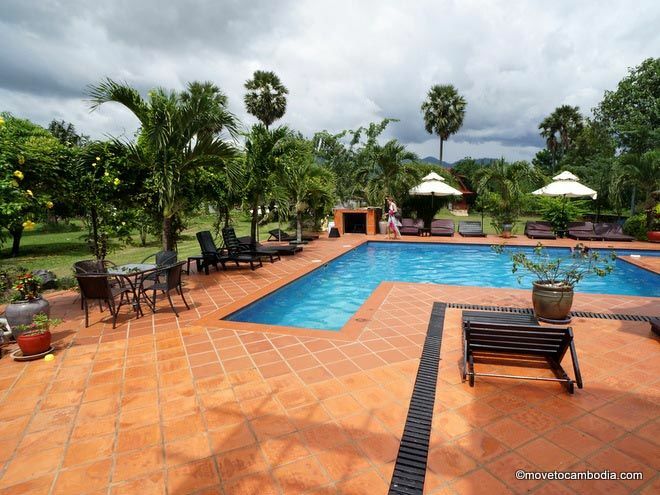 This Kampot expat favorite offers a basic resort-like experience with a pool and lots of optional activities. 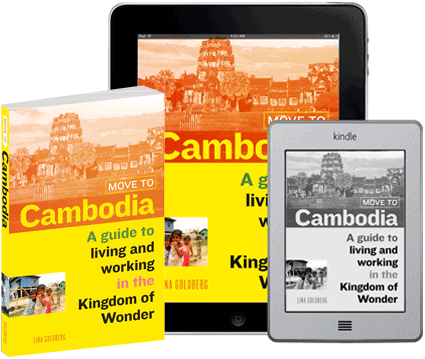 Villa Vedici is popular with expats on weekends away from Phnom Penh, and it’s no wonder why. 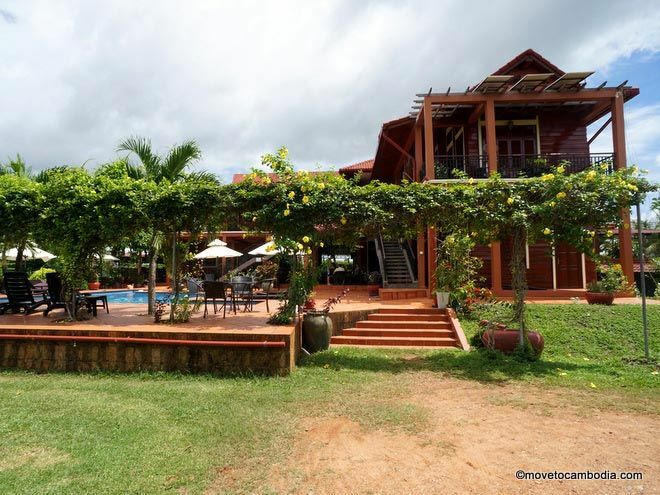 Villa Vedici was one of the first places in Kampot with a pool, and even though that’s no longer the case, they’ve steadily been adding amenities to keep guests coming back. Still popular Kampot riverside resort Villa Vedici. Villa Vedici is the sort of resort that has been designed so guests don’t have to leave (which is good, because it’s a bit out of town). There’s a games room with a pool table, table tennis, Playstation, Nintendo, foosball, and board games. Activities on the Kampot river include sunset cruises, kayaking, paddleboarding, wakeboarding, and waterskiing. Mountain bikes and quad bikes are for rent. Villa Vedici is the place to go in Kampot if you’re interested in activities, but they also have a busy bar and friendly scene if you’re looking to meet new people. One of Kampot’s first swimming pools, still going strong. We found Villa Vedici lacking in some areas, particularly the staff, who were surprisingly indifferent. We assume we stayed there on an off day, though, because we have heard glowing reports about the service, even though we didn’t see it ourselves. Rooms start at $30 for a fan-cooled room with a mosquito net, and between $35 and $65 for an air-conditioned room. Rooms all have televisions, DVD players, and hot water. Rooms all have WiFi, but the signal in some rooms is so weak that you’ll need to head to the bar to send an email. One of the main house rooms at Villa Vedici. Rooms in the main house (pictured here) are not particularly impressive, and for what they are — a basic room with plain decor and no special amenities — are a bit overpriced. Rooms in the bungalows and Khmer house are nicer. Room prices do not include breakfast. Overall, Villa Vedici is probably not the best place in Kampot to stay if you’re just looking for a nice room. 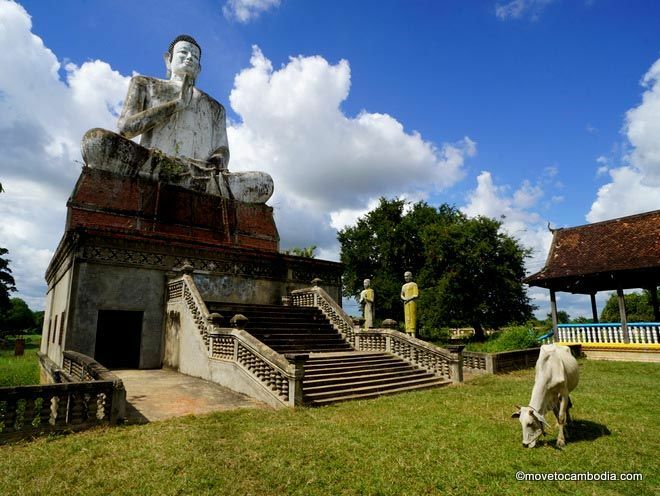 On the other hand, it would make a great spot for families, and it’s perfect for those looking for things to do in Kampot because of the wide range of activities offered. Prices online are sometimes cheaper than directly booking with Villa Vedici, and they will not match online rates, so we would recommend booking on Agoda or Booking.com. → Check prices and book a room at Villa Vedici on Booking.com or Agoda now.